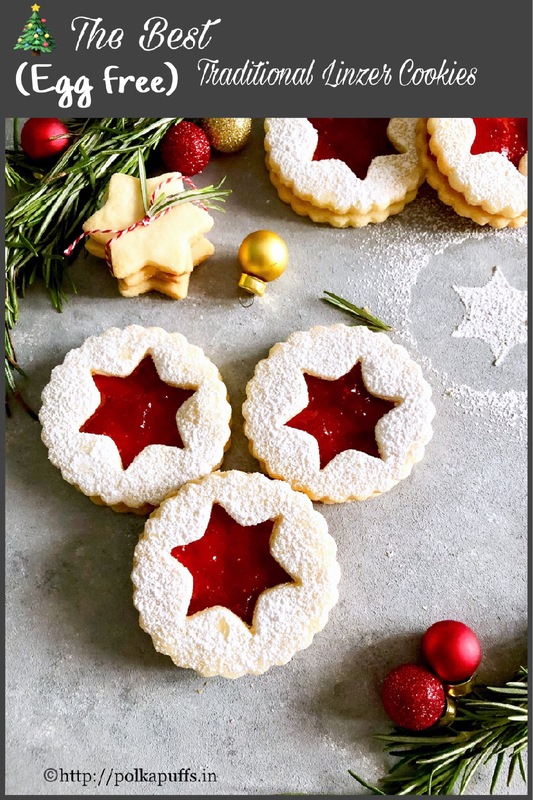 The Best Traditional Linzer Cookies | Egg free Linzer Cookies can be made with or without eggs. 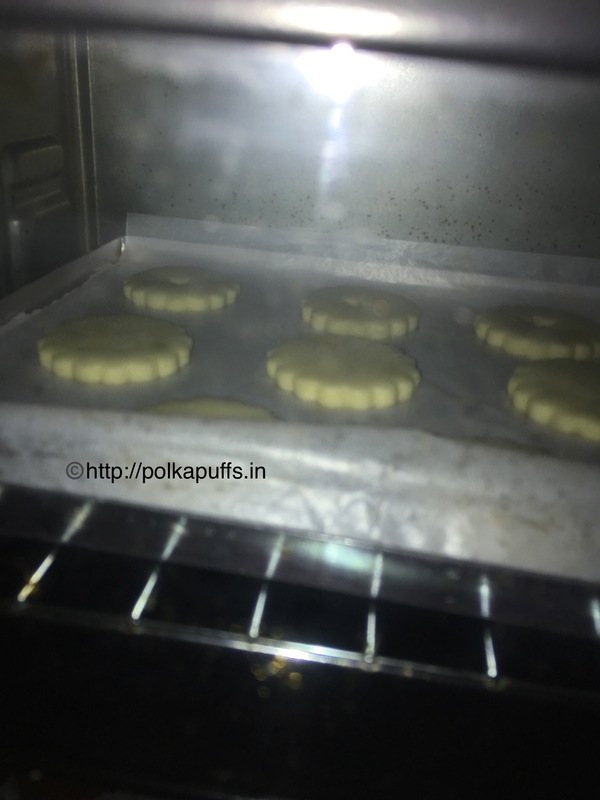 I’ve chosen to go eggless as always, the texture of these cookies turned out amazing. 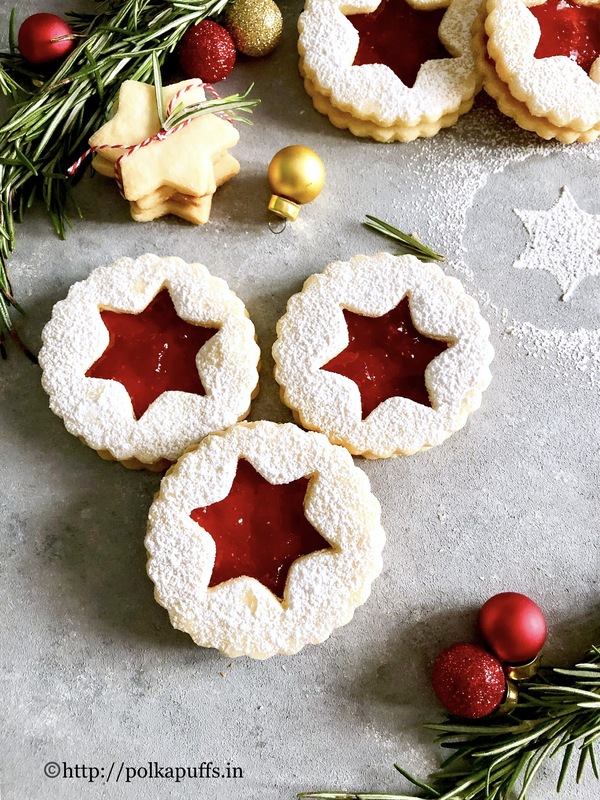 The flavor of these Traditional Linzer Cookies | Egg free Linzer Cookies is very delicate as the almond flour renders the most nuttiest aroma and gives it that bite! Almond meal/ flour takes the flavor to a whole another level. 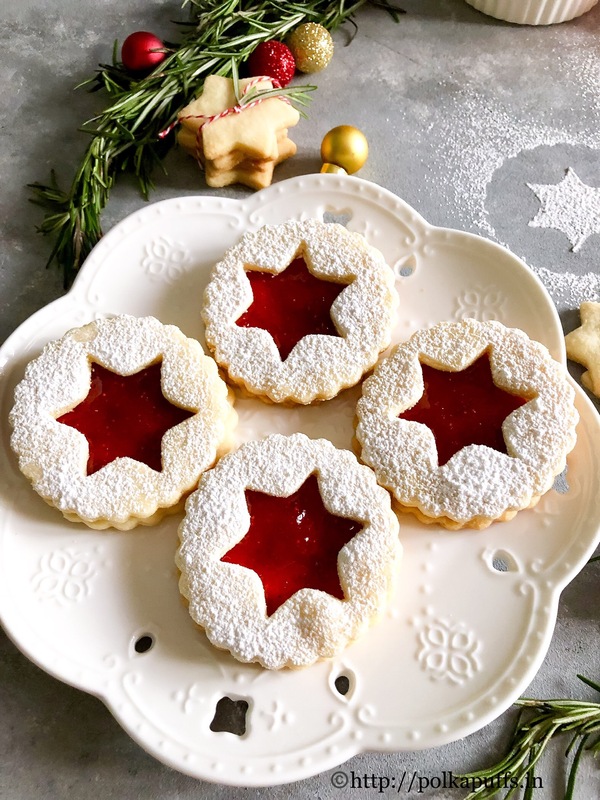 The Best Traditional Linzer Cookies | Egg free Linzer Cookies are different from the egg free shortbread bread Linzer cookies that I posted last year. 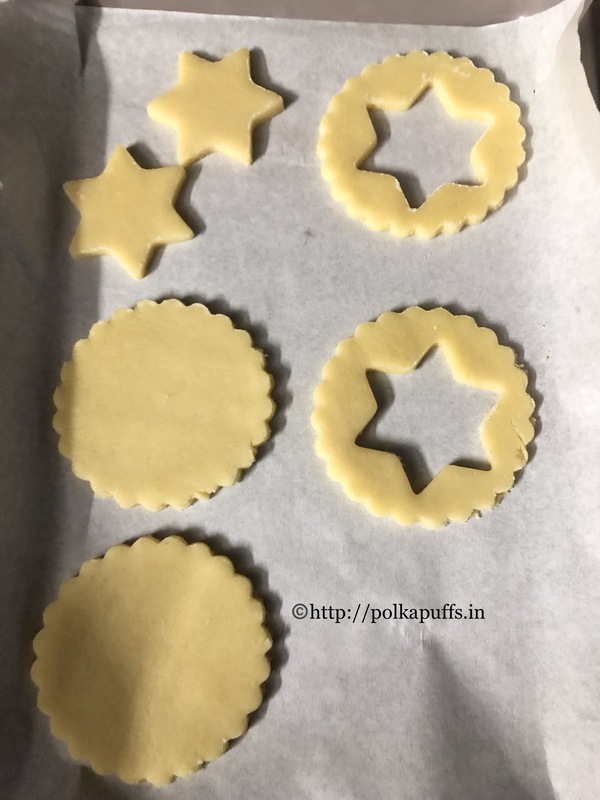 They are delicious, buttery and absolutely pretty too! You guys could make those if almond meal/ flour ain’t available. 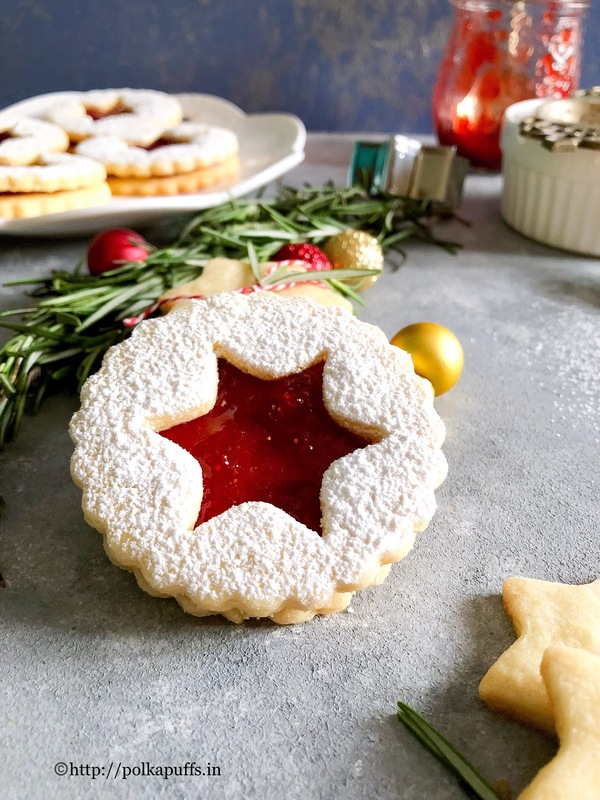 The Best Traditional Linzer Cookies | Egg free Linzer Cookies can have any filling, though traditionally they have a raspberry or strawberry preserves/ jams. You could add some chocolate ganache, salted caramel. 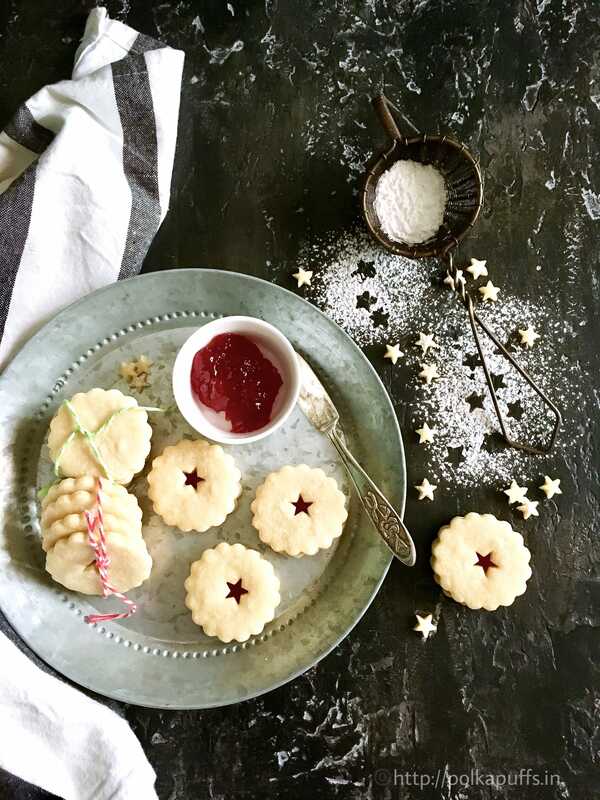 I have used my homemade 3 ingredient strawberry jam for these cookies. 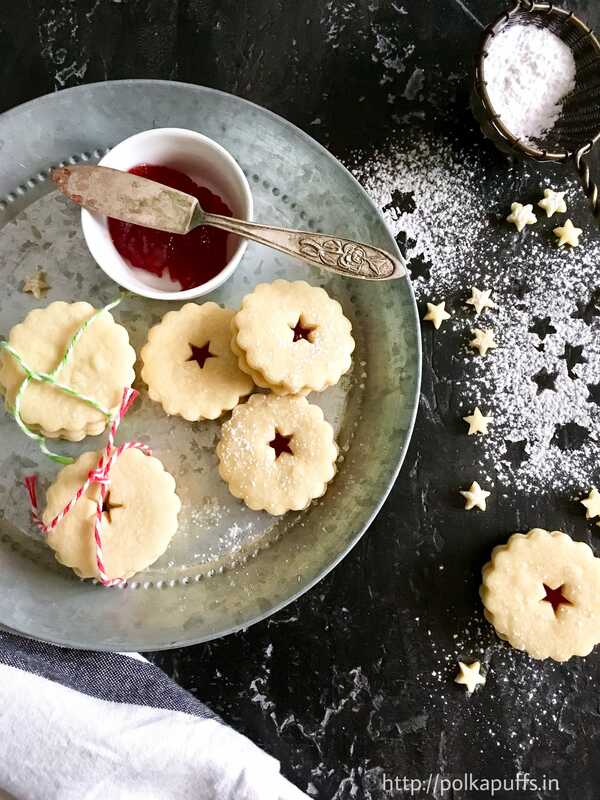 Be sure to check out my top tips for the perfect cookies that never spread! Click here now. Let us start with these beauties, they seem a little involved but very easy! Combine salt, almond flour and all purpose flour in a large mixing bowl. Set it aside. 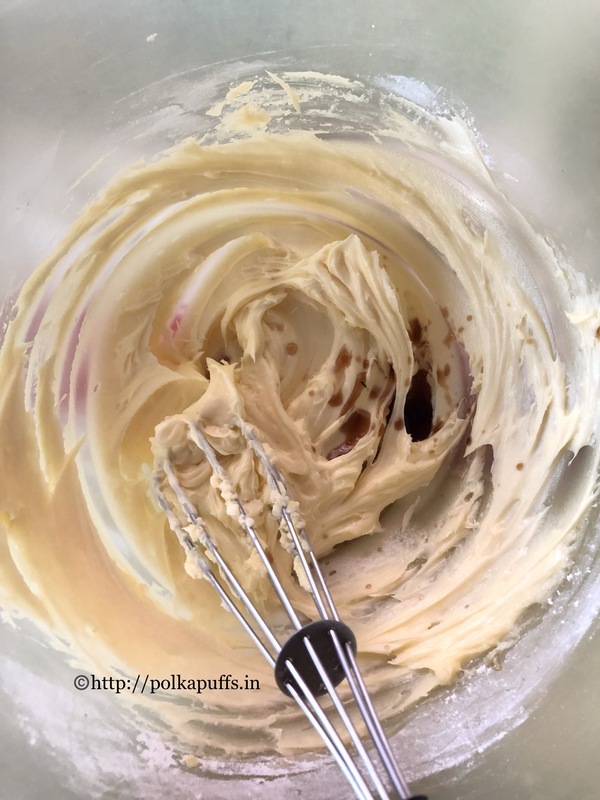 In a separate bowl, cream the butter and sugar together until just combined. You don’t need to cream them until fluffy. Add vanilla extract and almond extract, mix until combined. 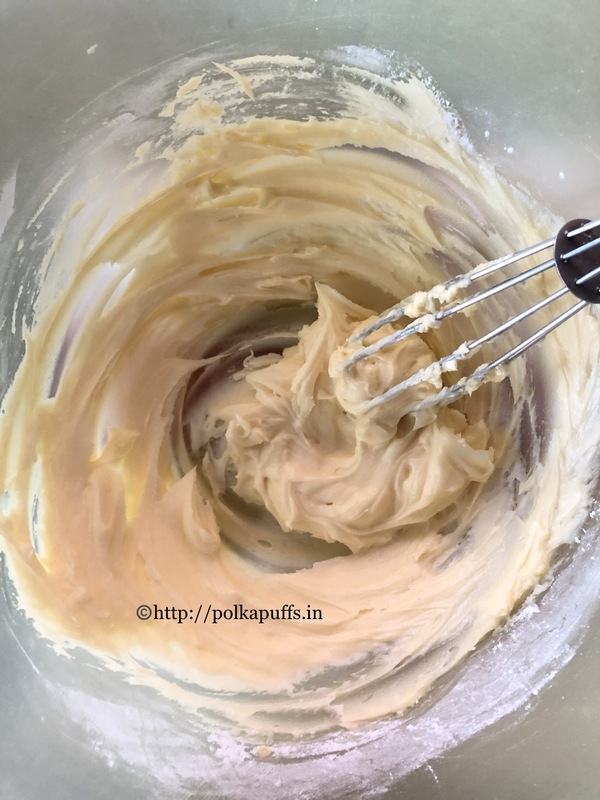 Add the dry flour mixture to the creamed butter mixture. Mix these together until just combined. 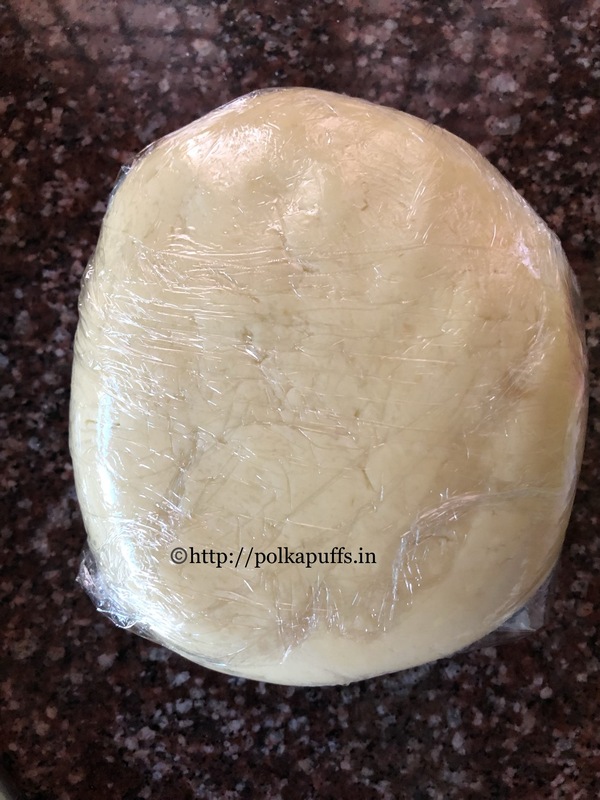 Shape the dough and wrap it in a cling wrap. Chill the dough in the refrigerator for a minimum of 60 minutes. You can store this dough in the freezer for about 3 weeks. 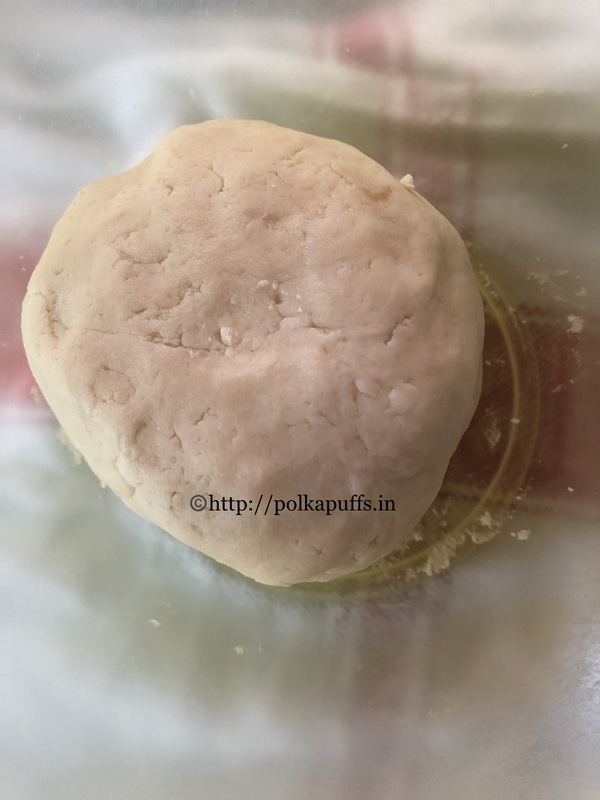 Once the dough has chilled completely, let the dough rest at room temperature for about 10 minutes. Dust the surface with some flour, roll the dough out to a thickness of about 1/4th inch. 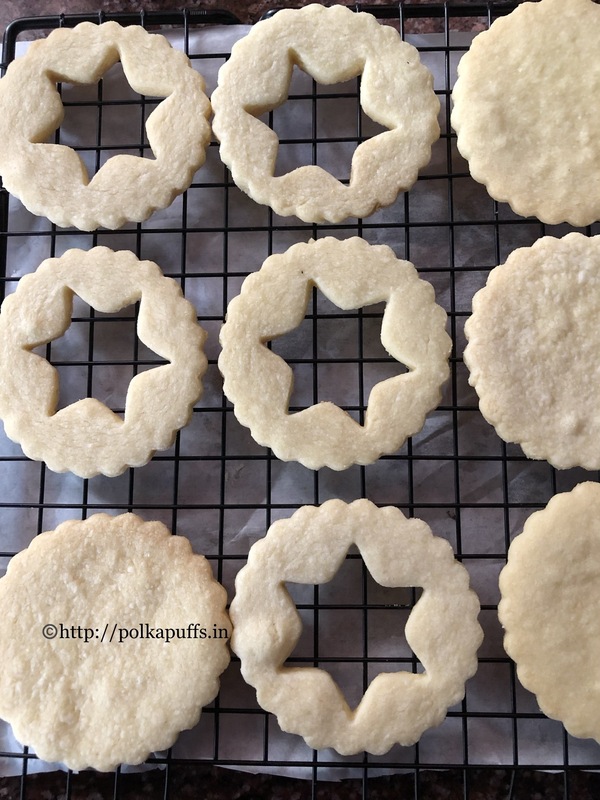 Use fancy cookie cutters to give them shape. 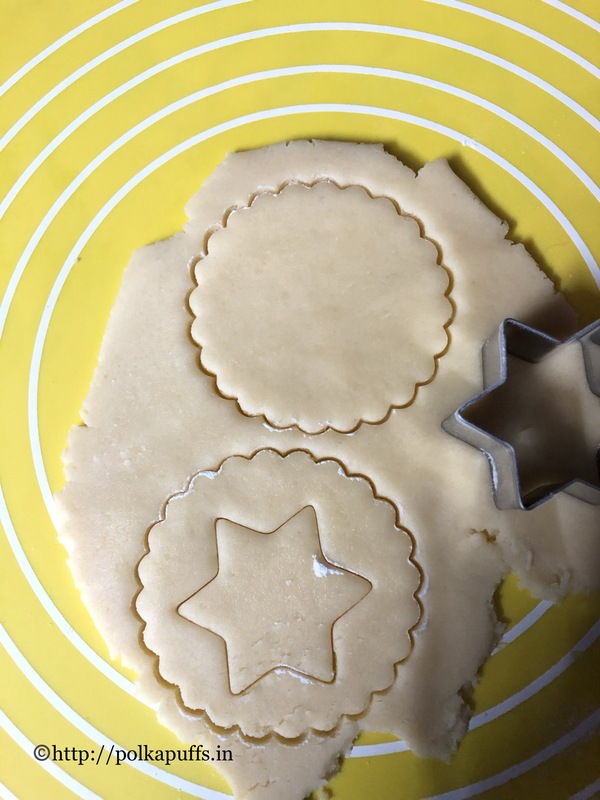 Use smaller cookie cutter to make the cut outs for the Linzer eyes in half of the entire batch of the cut out cookies. Place these cut out cookie bottoms on a parchment lined baking sheet and chill them for 15 minutes. 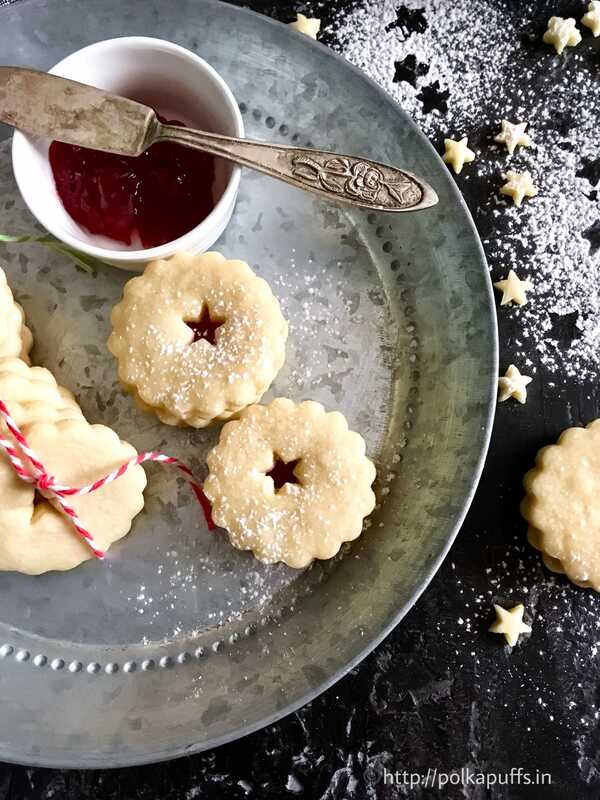 Place the tops with the cut out linzer eyes on a separate parchment lined baking sheet and chill them for 15 minutes too. Pre heat the oven for 10 minutes @ 180’c. Bake all the bottoms first for 15 minutes at 180’c. They will turn slightly golden on the edges once they are done. Next, bake the cut out tops for 12 minutes at 180’c as they have lesser surface area. They will turn slightly golden on th edges once they are done. Once all the cookies are baked, let them sit on the hot baking trays for 10 minutes as they crisp up. Then move them on the cooling rack and let them cool down completely. Warm the jam just the little bit. 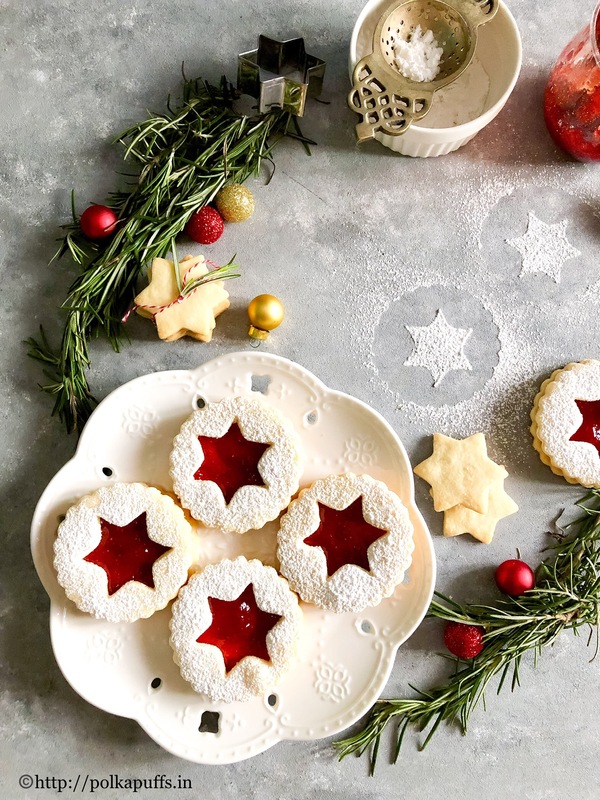 Take all the bottom cookies and spread some jam on each cookie. Dust the tops of the cut out cookies with some icing sugar. Place the top cookies on the jam covered ones and make cookie sandwiches. Be careful not to smudge the icing sugar while making the cookie sandwiches. They keep fresh in an airtight container for 2-3 days. 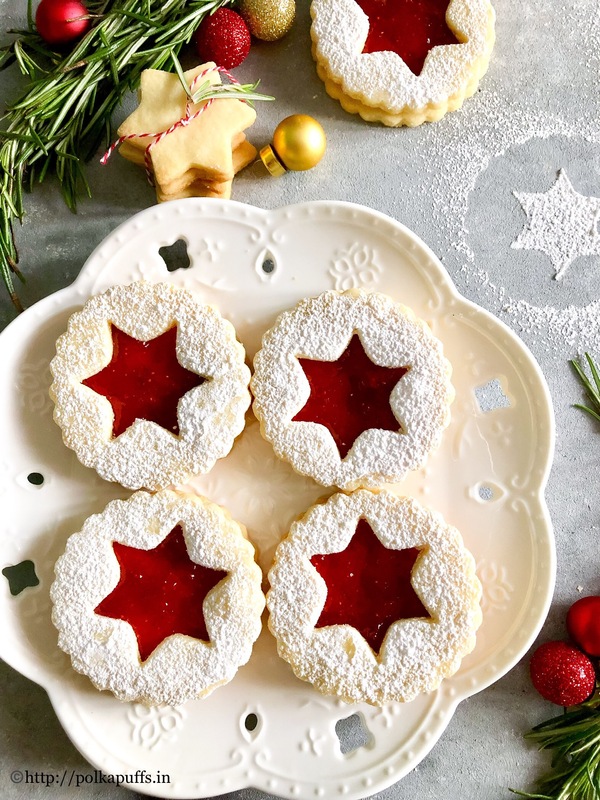 Delicious fruity jam/ preserves sandwiched between two buttery, almond shortbread cookies not only look so pretty and are absolutely scrumptious! 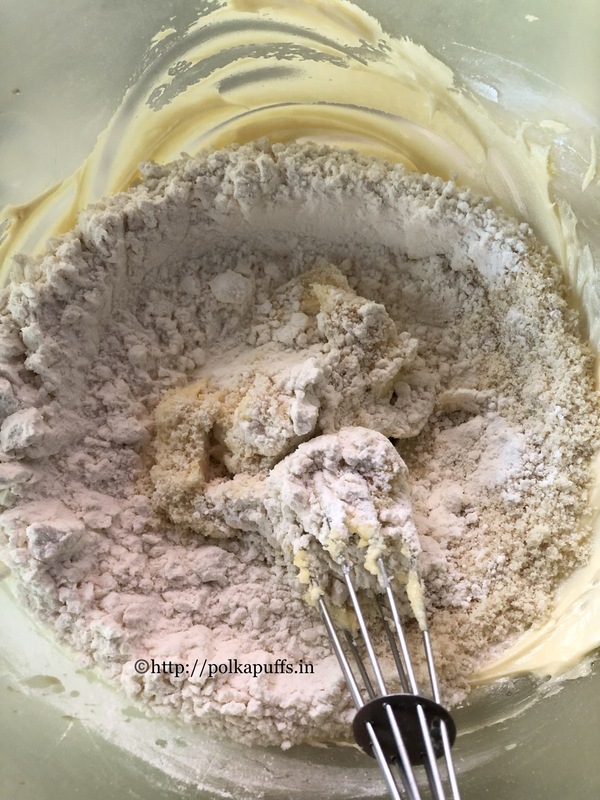 In a separate bowl, cream the butter and sugar together until just combined. You don't need to cream them until fluffy. Pre heat the oven for 10 minutes @ 180'c. Bake all the bottoms first for 15 minutes at 180'c. They will turn slightly golden on the edges once they are done. Next, bake the cut out tops for 12 minutes at 180'c as they have lesser surface area. They will turn slightly golden on th edges once they are done.